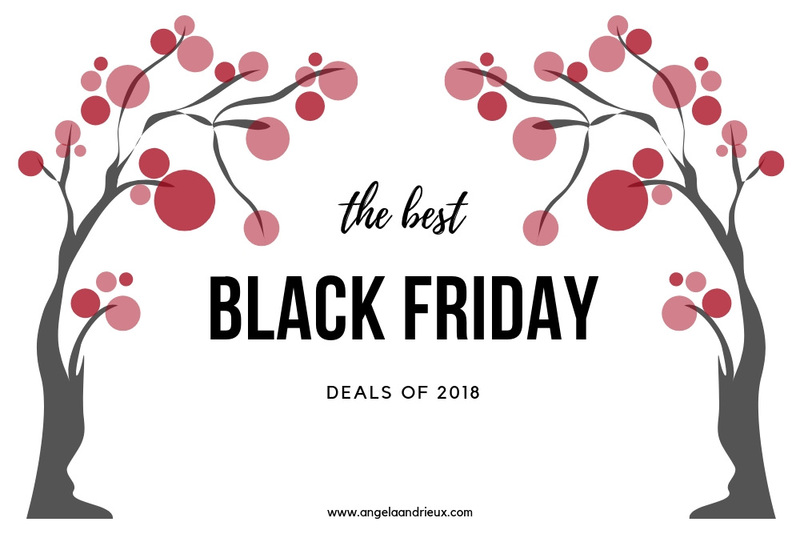 Below you’ll find my favorite Black Friday 2018 deals for photographers. All of the stuff listed below is part of my personal photo toolbox so if you have questions about any of the products listed below, please ask. Luminar 2018 is a photo editing powerhouse! 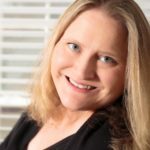 It has a bevy of tools/filters that can help you craft your images in just about any way you can imagine. Check out my review of Luminar 2018 here. 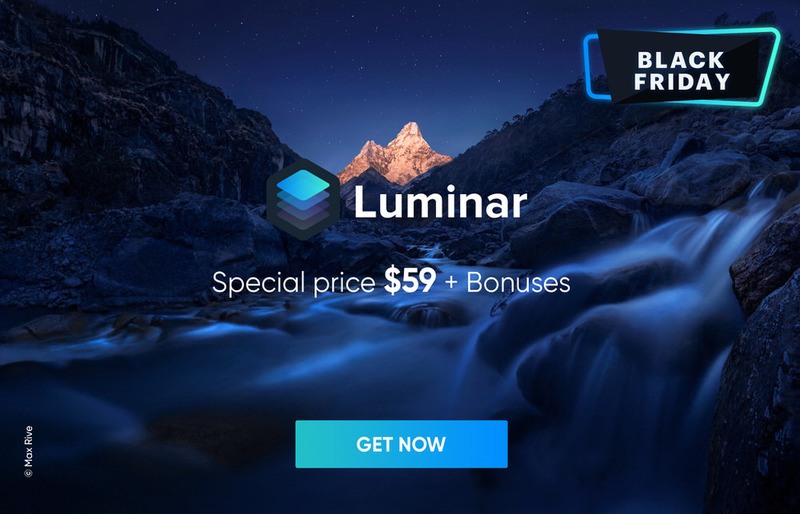 Luminar 2018 users will also get the upgrade to Luminar 3 in December for free!! This includes the brand new Library module for organizing images. 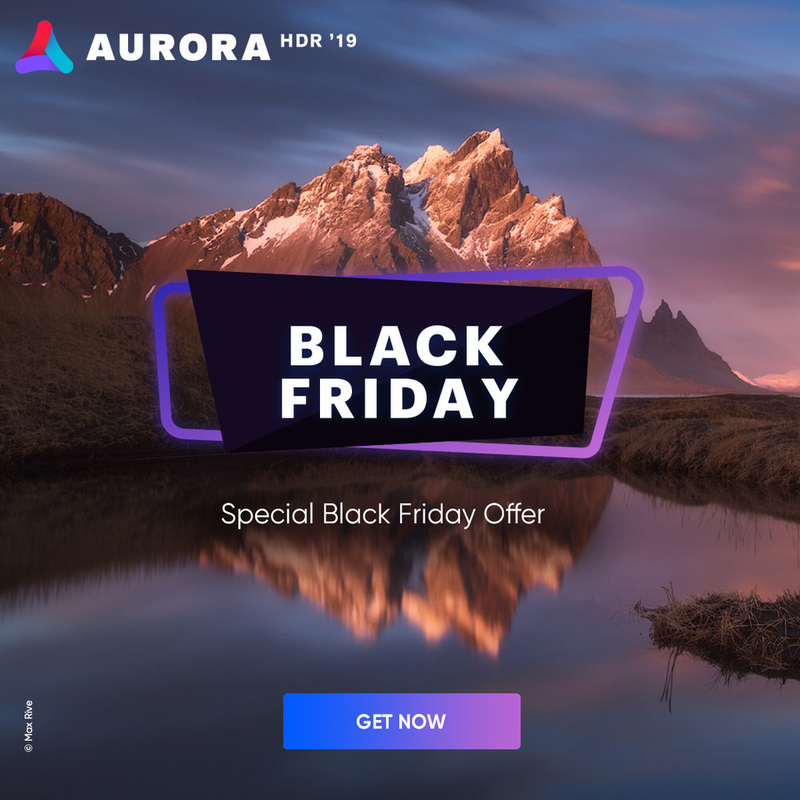 Aurora HDR has long been my favorite application for processing high dynamic range (HDR) photographs. It brings out tremendous depth and detail in my images. Check out my review here. 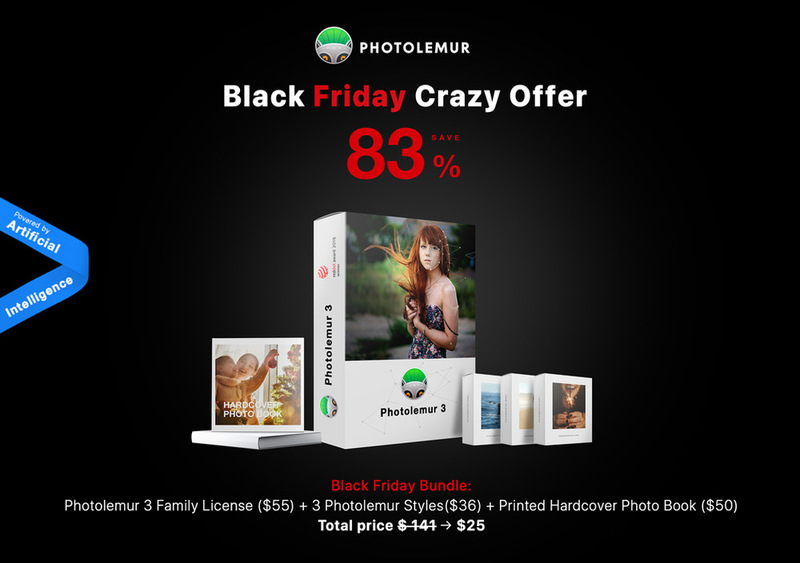 Photolemur is an amazing tool for those who don’t want to spend a lot of time editing photos. 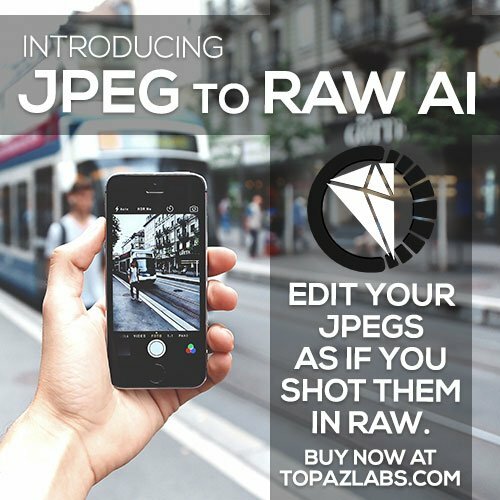 It makes use of artificial intelligence to make photos instantly look better. Check out my review here. Topaz makes several applications that span from basic photo editing, to extreme artistic effects. This software truly allows you to bring out your inner artist and create something totally unique. The Go Pro Adjustment Bundle (Pro Pack) features all 24 pro adjustments available in Topaz Studio for a 60%+ discount when you buy them all! If you already own a few of the pro adjustments you won’t be charged for the ones you already own. Save 25% on all individual items, storewide! For those who don’t want one of the bundles above, this is for you. The folks at Peak Design make some of the most awesome camera bags and travel gear on the planet! Check out my review of their Everyday Backpack here. BlackRapid makes some of the best camera straps and accessories on the market!